The global diabetes treatment market is undergoing significant transition driven by the advent of new analytical technologies and developments in diabetes treatment. 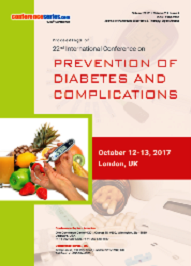 There has been a drastic increase in the incidents of diabetes worldwide, owing to the rising level of lifestyles and obesity in global population. 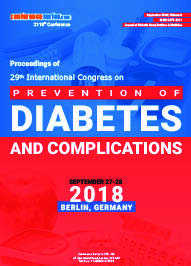 The diabetes treatment products include injectable diabetes drugs, oral drugs, insulin therapies, insulin pumps, insulin injection devices and blood glucose monitoring systems which eliminates the risk of reverse diabetes. 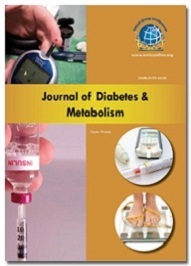 According to the new report the world market for diabetes medications will reach $55.3bn in 2017. 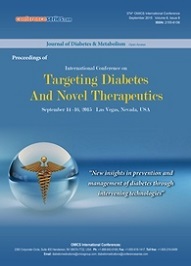 The anti-diabetic medicines industry generated $35.6bn in 2012, and its revenues will show strong growth to 2023. Monitoring glucose levels is critical for the management of diabetes and new and improved portable, less costly, easy-to-use, accurate and virtually painless blood glucose monitoring systems are now available to take control of the disease. What is a Better Second-Line Agent After Metformin: DPP-4 Inhibitors or SGLT-2 Inhibitors?